Regarding the project Nam O eco-tourism is receiving public attention, Vice Chairman of the City People’s Committee. Da Nang City Nguyen Ngoc Tuan said the city has agreed with Trung Thuy Joint Stock Company to split the Nam O rapids out of the project area to conserve the public ecological area. Accordingly, the area allocated to the project from 36ha reduced to 26ha. Vice President of HCMC. 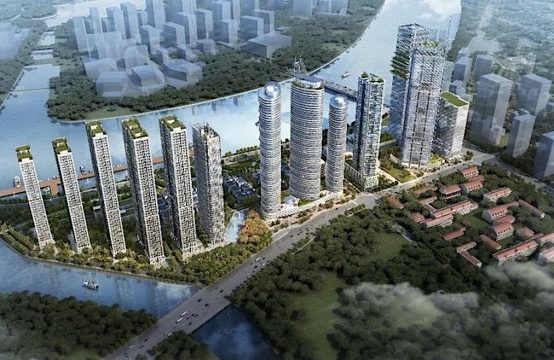 Danang also said that the city planned to open a 5-meter-high road through the Nam O eco-tourist area, opening 3 ways to the sea, keep the status quo and embellish historical relics, planning traditional villages. 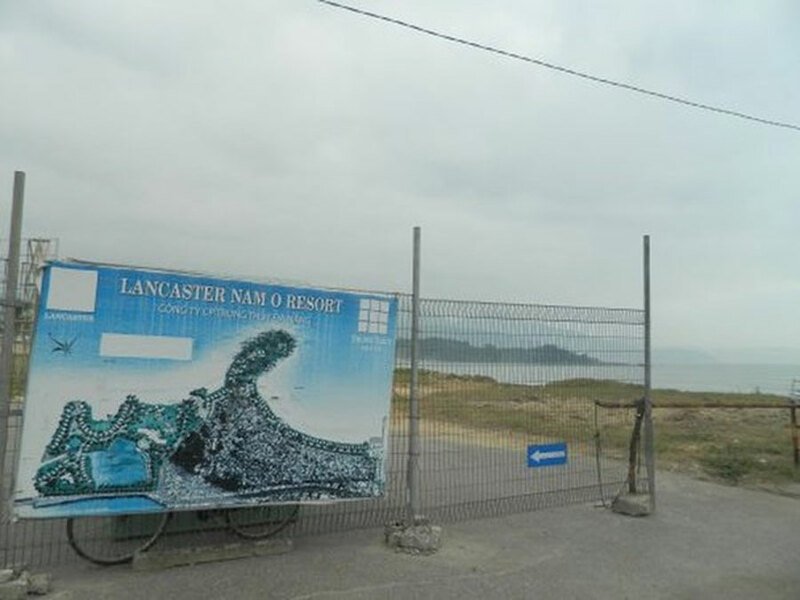 It is known that Nam Oo Resort (Lancaster Nam O Resort) was approved by People’s Committee of Da Nang in 2010 with an area of ​​43.2ha. 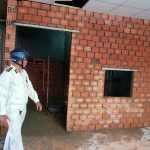 The project is invested by Trung Thuy Dan Thuy Joint Stock Company. However, on March 21, hundreds of villagers in Nam O 1 and Nam O 2 concentrated on protesting that the Trung Thuy Group used iron fences to separate people from the sea. Shortly thereafter, Secretary of the Da Nang Party Committee Truong Quang Nghia checked the reality and asked to open the way to the sea for the people. The Nam O Resort project was opposed when the Trung Thuy Group used iron fences to divide the people with the sea. On March 29, Chairman of the City People’s Committee. Danang Huynh Duc Tho had a meeting with Da Nang Fisheries Joint Stock Company regarding the implementation of Nam Ooc eco-tourism project. At the meeting, Chairman of the City People’s Committee Danang has assigned Department of Construction City. 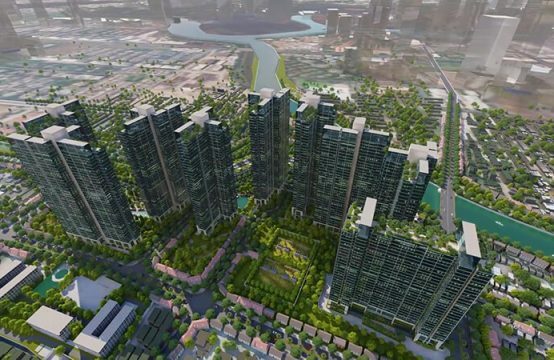 Da Nang will assume the prime responsibility for, and coordinate with units in, reviewing and adjusting the planning on Nam O eco-tourist area along the direction of strictly abiding by the Prime Minister’s directives on enhancing the planning and investment management. Construction and land management of coastal projects. In particular, the requirement to keep the status quo, the restoration and embellishment of historical relics in this area; Suggested plans for preserving craft villages, cultural and historical factors of this area as well as the location of the public beach area. In addition, the chairman of the city also assigned the Department of Construction to conduct surveys and assessments of the residential refurbishment infrastructure and propose ways to improve traffic, the way to the sea; Pay attention to the route between the residential area and the project to meet the needs of the area. Danang City People’s Committee Department of Natural Resources and Environment also assigned Da Nang authorities to coordinate with the units to expedite procedures for land recovery, land allocation, determination of financial obligations on land and environmental issues for the project. in accordance with the regulations, timely report to the city to solve problems arising. At the 13th meeting of the City Party Committee on July 4, the Danang People’s Committee said that it has completed the plan to open a 15 m wide road at Ho Xuan Huong street and send the report to the People’s Council city. At the same time, the City People’s Committee has developed a seawalling plan between the Furama Hotel and the Ariyana Convention Center and will commence construction this year. Along with that, the Ngu Hanh Son District People’s Committee will publicly open two other ways to the sea and deploy the preparation steps for construction. 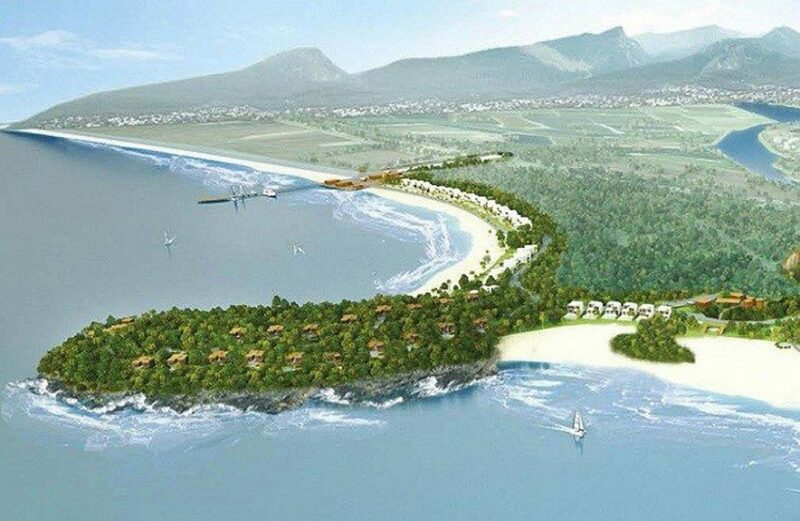 City’s People’s Committee has expedited legal procedures to recover some coastal projects in Ngu Hanh Son district; set up a coastal walkway and will work with resort owners where the route goes through to find a common voice, reporting to the city leaders this July. 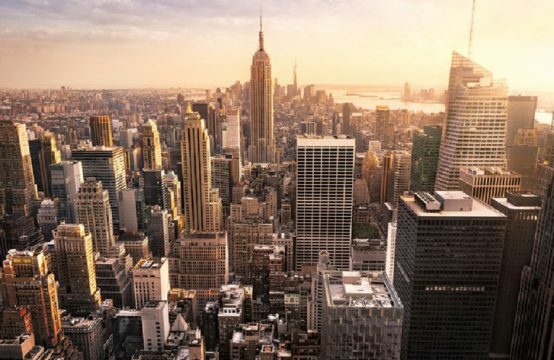 In addition, the City People’s Committee has also launched negotiations with investors to recover some of the projects in the central district of Hai Chau, to renovate some land lots for temporary parking. In particular, will agree to the city to recover land 84 Hung Vuong. 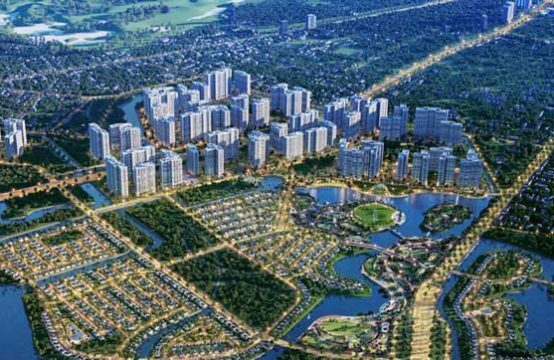 Notably, the People’s Committee of Da Nang city is also negotiating land swap with businesses to expand APEC Park about 8.600m2, of which 6,000m2 has been allocated to investors. 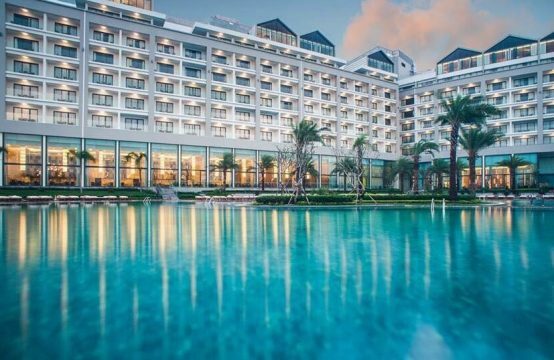 You are reading the article Nam O Resort project of Trung Thuy Group is reduced from 36ha to 16ha in the Real Estate category at https://realestatevietnam.com.vn/.Any information sharing, feedback please email to info@realestatevietnam.com.vn, Hotline 0909890897 (24/7).